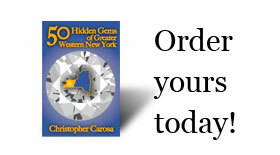 You are here: Home » Places » Chemung County » Western New York was Originally Part of What Colony? Western New York was Originally Part of What Colony? Let the reader beware, this is most definitely a trick question. 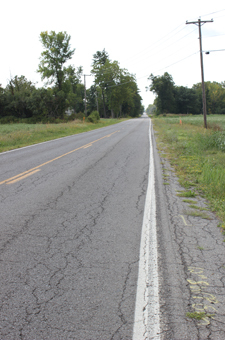 Back in the late eighteenth century, the Greater Western New York region contained few European settlers. The Niagara Frontier really was a frontier back then. Yet the territory represented a not-so-hidden gem to the politicians of a fledging America. It offered the promise of a connection to the continental interior and the great Mississippi watershed – and all the resources located there. So, what state originally owned Western New York? This wasn’t merely a quaint question, but a controversial issue that helps us define our district even today. Read the answer in “We Preempt Westward American Expansion for…”.